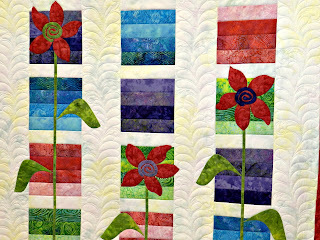 Happy New Year Everyone ... my first blog for 2013. 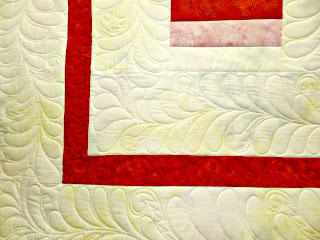 I just finished quilting a new sample for our store. 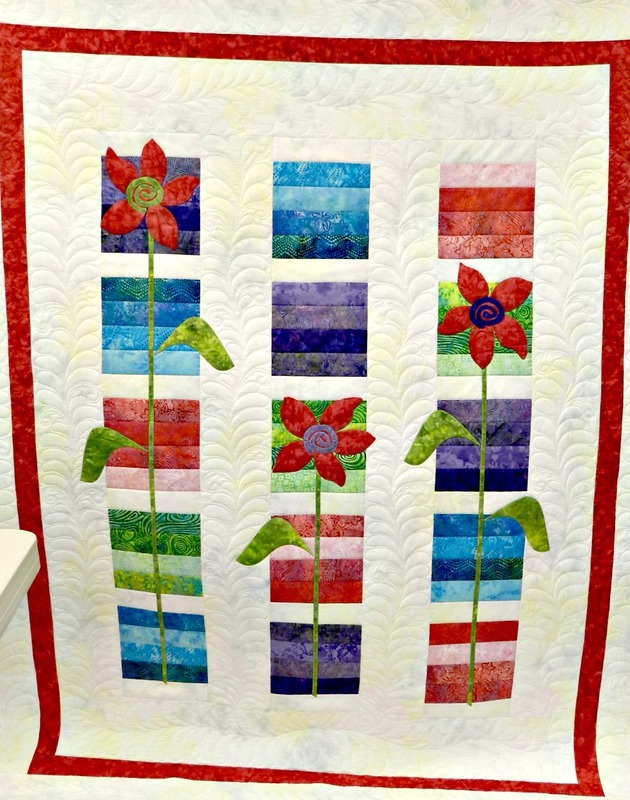 It was pieced together by Debi Garon who works at The Quilting Bee. 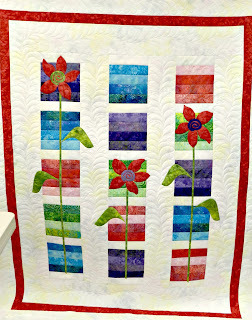 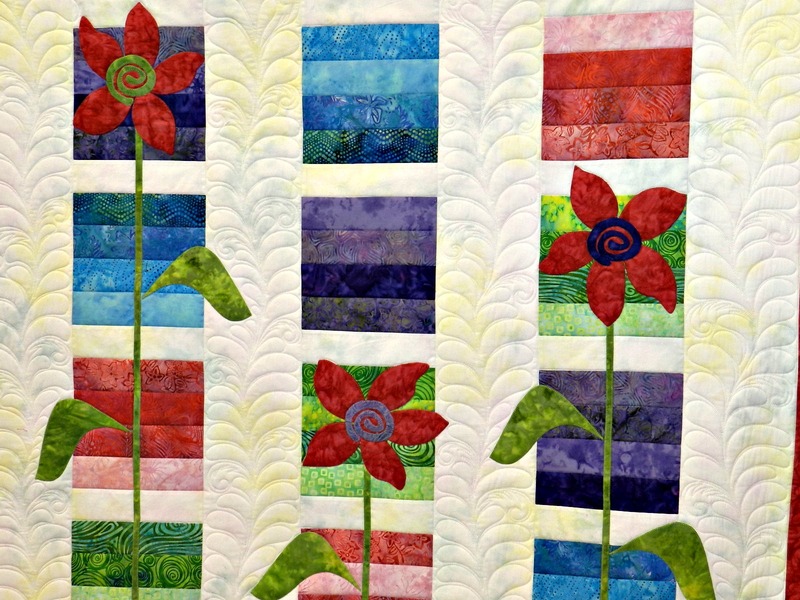 The pattern is called Funky Flowers and designed by Border Creek Station.